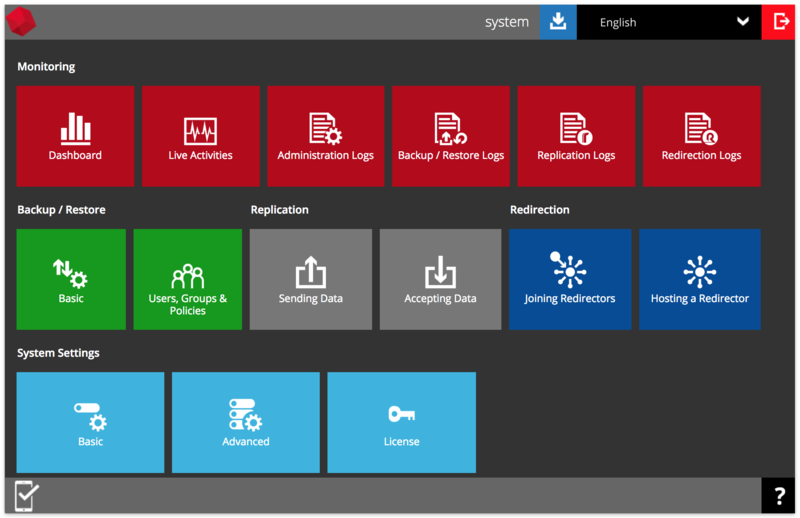 Retrospect Virtual is licensed differently from Retrospect Backup. 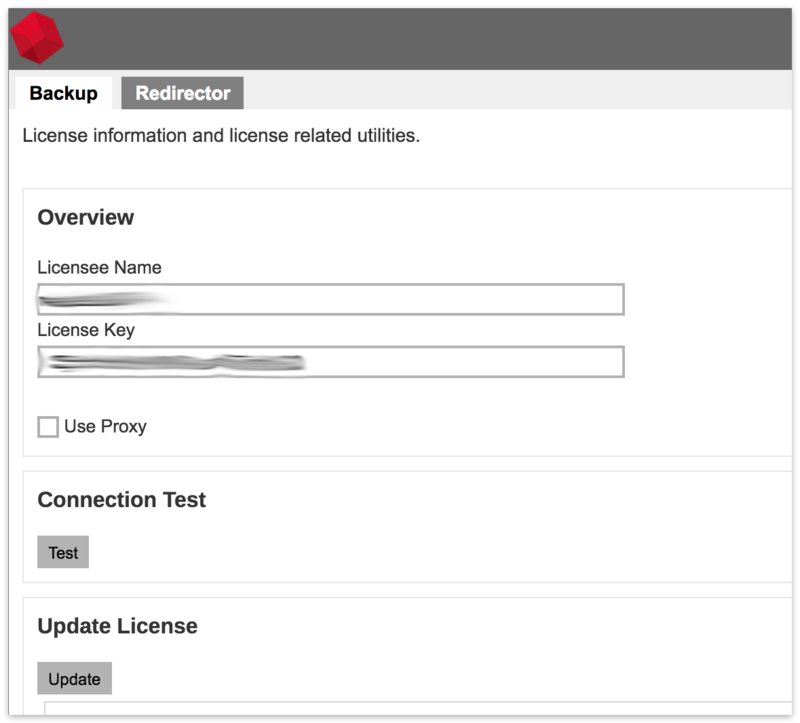 Instead of individual license keys for each component, Retrospect Virtual has a single set license credentials–a name and a key–that enables specific components. Retrospect Virtual includes a 60-day trial. You do not need to license the software to try it. Certified partners can request an not-for-resale (NFR) license for Retrospect Virtual. This license will run for a year, although individual trial users created as part of the NFR are still restricted to 60 days. When you purchase a full version of Retrospect Virtual, your fulfillment email will include the license components: a name and a key. Enter these into the Retrospect Virtual License Manager and click "Update License". If you have already been using a trial, clicking "Update License" will reconfigure your software to use the new license. To upgrade Retrospect Virtual, contact Retrospect Sales (sales@retrospect.com) for a link to the latest version of Retrospect Virtual. You do not need to uninstall your current version of Retrospect Virtual to install the latest version. You can double-click the installer, and it will auto-detect an existing version and upgrade it.